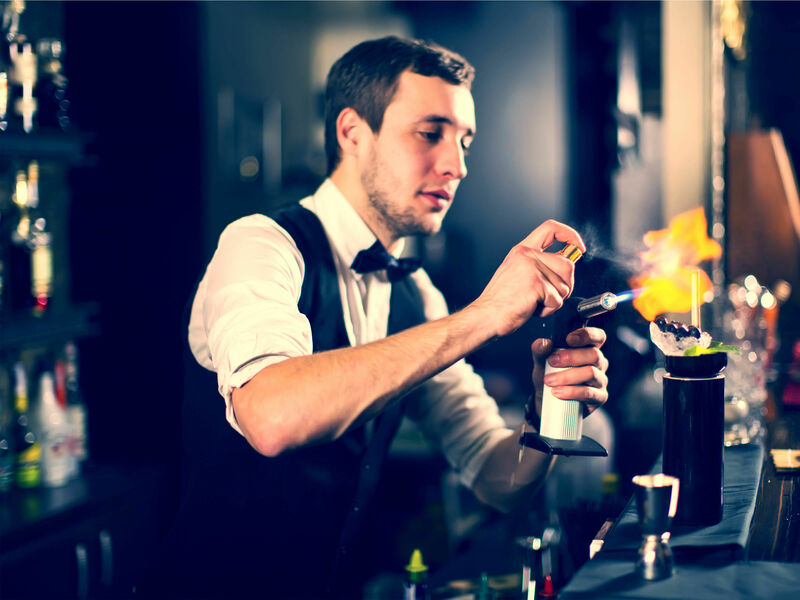 Hiring a cocktail bartender is ideal for any corporate event or even a small team get together, as it creates a classy atmosphere and a more stress free event for the owner or manager of the team;­ the cocktail bartender will take care of all the drinks for you. 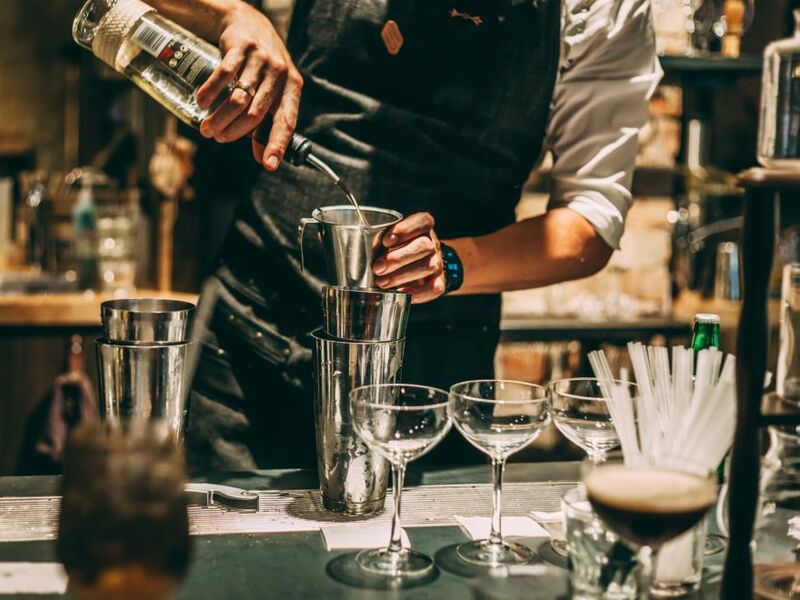 All of our team building activity bartenders are profes­si­onals, and if you provide the alcohol you want they will create your favourites and classics for 2 and a half hours, at any time of the day. 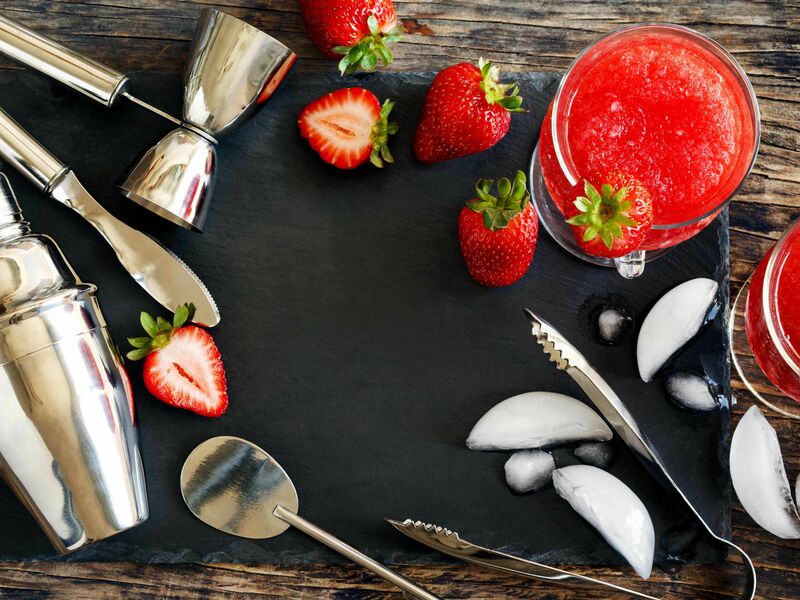 The team building event cocktail bartender will bring all of the equipment needed to the venue of your choice including shakers, strainers and muddlers to create delicious cocktails for the whole team, helping everyone laugh and build relati­on­ships. If you’re wanting some inspiration, we’ll also provide you with a cocktail list beforehand to help you decide. The evening was a success, and the cocktails were a big hit. Thank you to your staff who were great and added to making it a truly enjoyable night.